Blogger Says What?! What is Alexa and How Do I Use It? 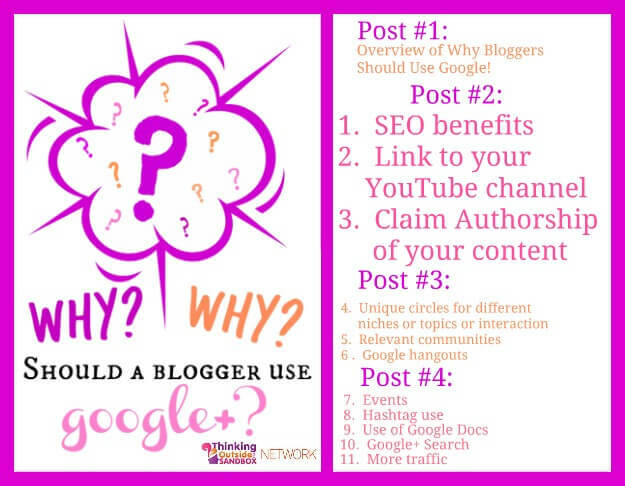 As bloggers there seems to be a never ending list of ‘things’ we must know; pagerank, SEO, UMVs etc. Very, VERY quickly it can get overwhelming. In order to help explain what some of these terms and why they are important (or not) I will be breaking down each term. 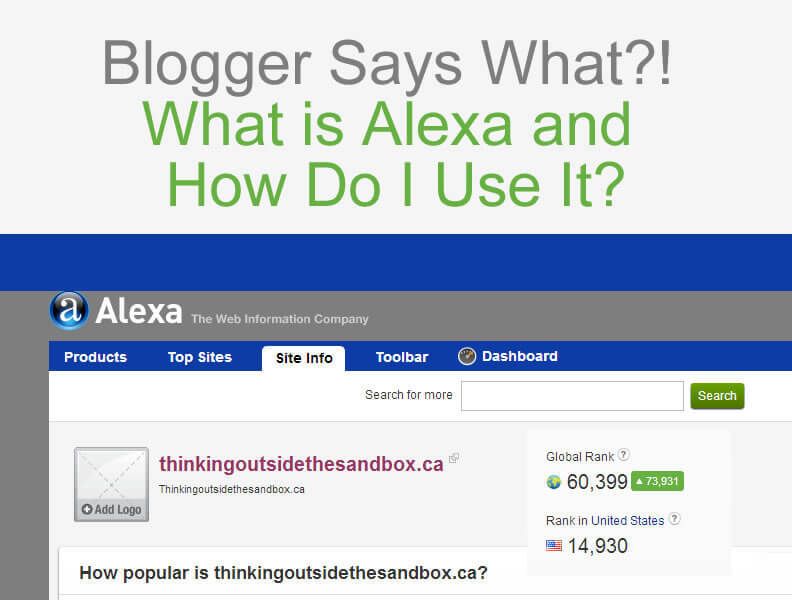 An Alexa score is an indication of how popular your blog/website is. The smaller the number the better. Unlike other ranking systems no two numbers are duplicated. So if your Alexa score is 1 that means you have the most popular website on the entire internet. TOTS usually sits around the 68,000ish mark which means there are 67,999 websites more popular than ours. But considering there are millions of websites on the internet I do not think that is too bad. Yes there is a big BUT when talking about Alexa scores. Only visits to your website from readers with the Alexa toolbar installed count. Yes, yes it does. Because visitors from Alexa users are the only ones that count the reliability of Alexa scores can be debated. Many companies still use Alexa as a marker for how many visitors you have. How do I tell if my Alexa rank is good? I have not been able to find a definitive ‘this is a good Alexa rank’ number. 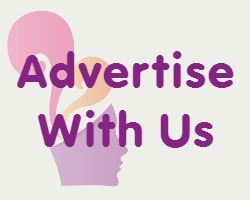 If your website scores under the one million mark you are in the top 5% of websites worldwide. At 200,000 or lower you are in the top 1%. 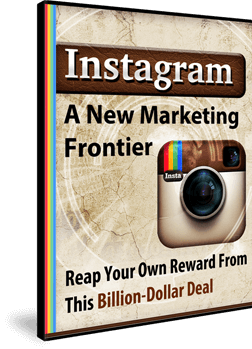 In my experience PR agencies look for numbers under the 100,000 mark. What else can Alexa tell me? Alexa is a wealth of information. From Alexa I can tell the basic demographics of the people who visit TOTS. 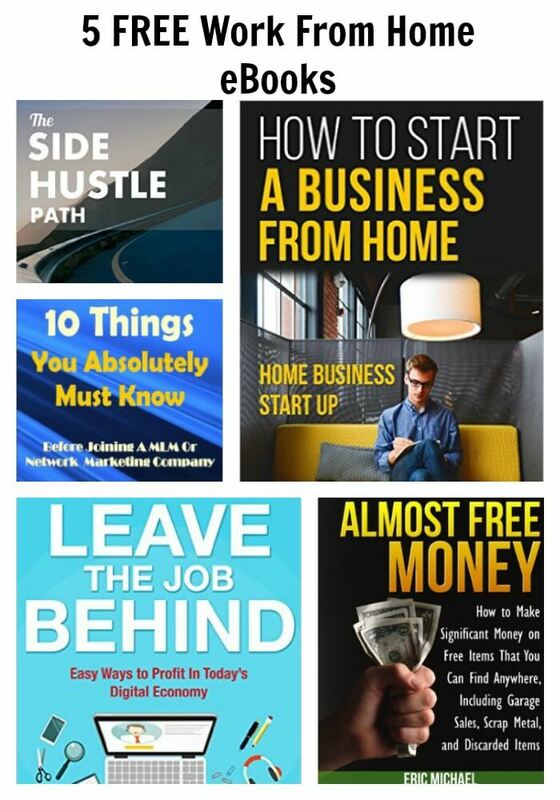 I’m looking you my female, mid 20s/early 30s, college-educated with children reader. How can I check out my Alexa rank? Go right to the Alexa website and put in your web address. What is your score? Let us know in the comments. 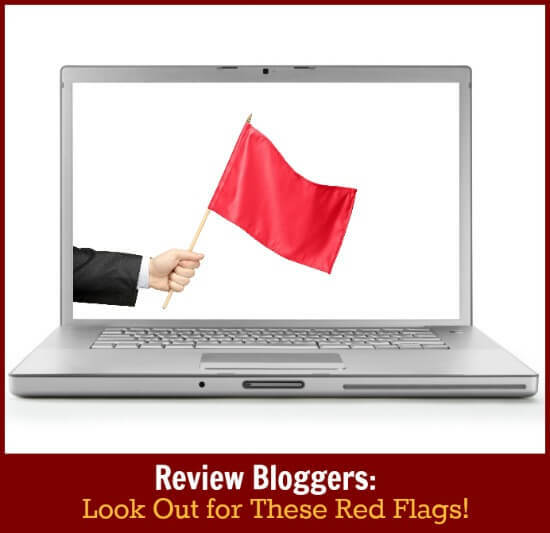 Review Bloggers: Look Out for These Red Flags! Under 100,000 seems like such a hard number to get to, especially now. Congrats on your great score. At my best was in the 85,000 range and then things seemed to change. Even though my traffic is much better, my Alexa score is higher. Great break down to discribe alexa. I have always wondered what a good score is too! Great breakdown! I’m currently at 65,500. I love the breakdown, but I really miss when they had the little paragraph at the top. It was a nice little blurb. And I loved having such a high rank in my own city. 🙂 It kind of added a bit of cred when I was pitching sponsors. Wow! That is a wonderful Alexa score! It has taken quite some time to lower my score, which hopefully it will be close to 100k soon. It’s nice that Alexa also provides demographics, not only for my own use, but that potential blog sponsors can easily view that information too. My score is so high (very embarrassing), it’s kind of depressing! I really got to get on getting my blog out there!!! Do not be embarrassed. Our number was 580k something when I first learned about Alexa. Who knows what it was before. 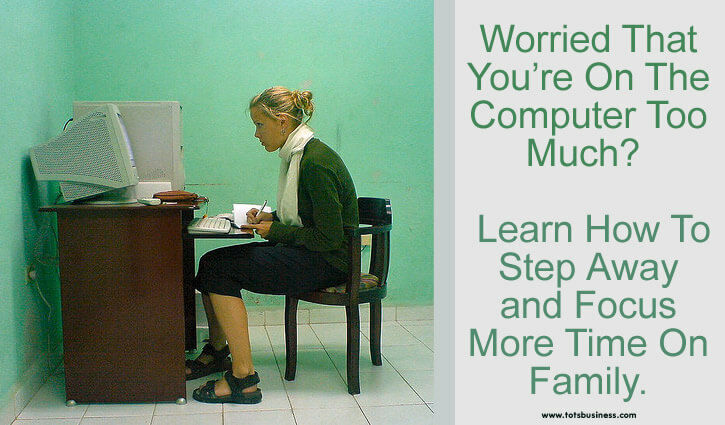 I also think it is important to be aware of these numbers but do not let your blog be ruled by them.